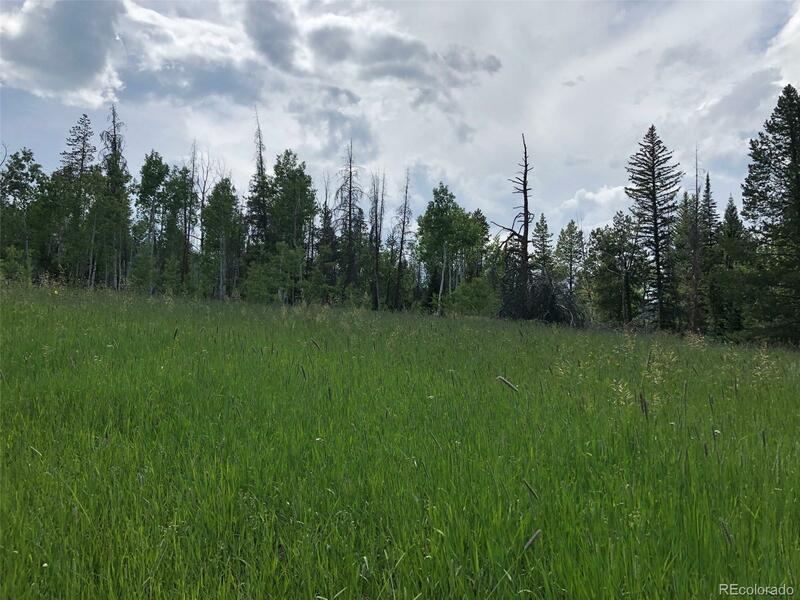 This 1.05 acres of vacant land offers a secluded location and seasonal access just 15 minutes from Stagecoach State Park and Reservoir. The park offers 4 seasons of activities including; fishing, hiking, biking, water skiing and more! There's even a walking trail that takes you around the reservoir. If you have ever dreamed of owning a piece of of beautiful Colorado, this could be your chance!